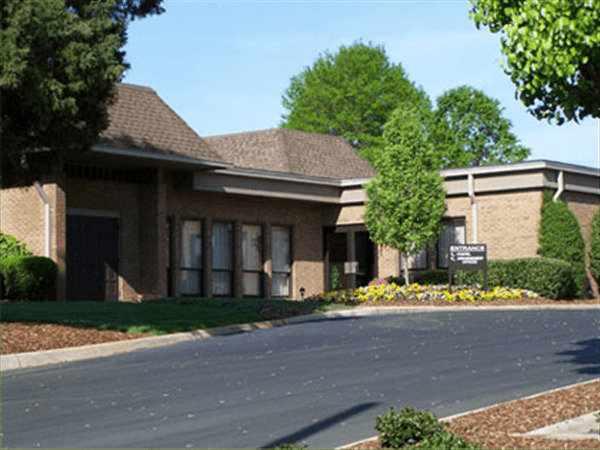 William "Bill" Earl Parham, Jr.
TRINITY – William “Bill” Earl Parham, Jr., 86, died Friday, February 8, 2019, at High Point Medical Center. He was born February 3, 1933, in Portsmouth, Virginia, and was the son of the late Wilbur Earl and Rebecca Kitchen Parham. 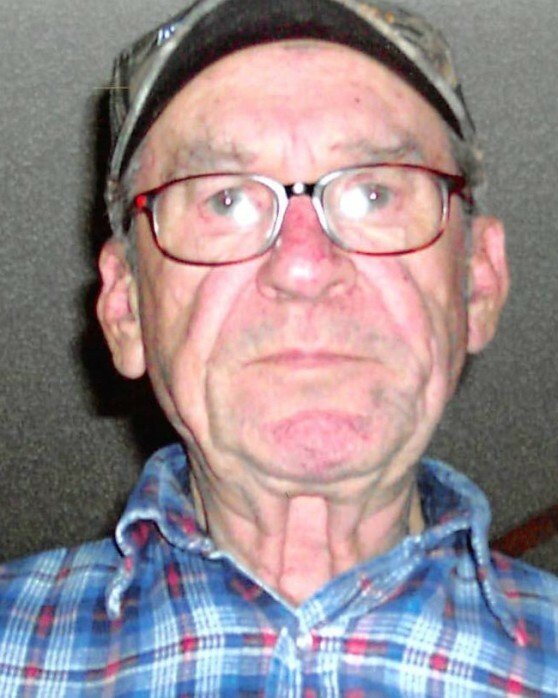 He was a retired long-distance truck driver and attended Allendale Baptist Church. He also loved fishing and gardening. In addition to his parents, he was preceded in death by a stepson, David Hicks; and a brother, Ralph T. Parham. Bill is survived by his wife, Betty S. Parham, whom he married on June 29, 1991; two sons, Billy Parham and Rusty Parham (Wendy), both of Thomasville; sister, Betty Perry of Arizona; his best friend, Bill Briley of High Point; and four grandchildren. Funeral service celebrating Bill’s life will be held at 2:00 PM Monday, February 11, 2019, in the Chapel of Cumby Family Funeral Service in Archdale with Rev. David Younger officiating. Burial will follow at Shady Grove Baptist Church Cemetery in Archdale. The family will receive friends from 6:00 to 8:00 PM Sunday, February 10, 2019, at the funeral home and at other times will be at the home. Condolences may be sent to the family online on Bill’s tribute page at www.cumbyfuneral.com. For those who prefer, memorial contributions may be made to Allendale Baptist Church, 900 E. Springfield Road, High Point, NC 27263. 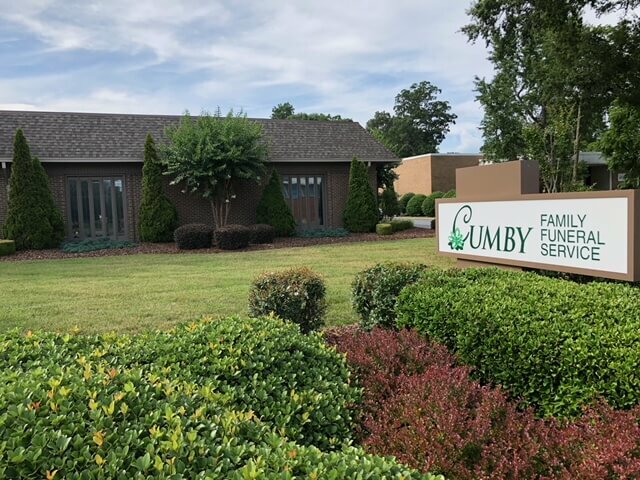 Cumby Family Funeral Service in Archdale is serving the Parham family.